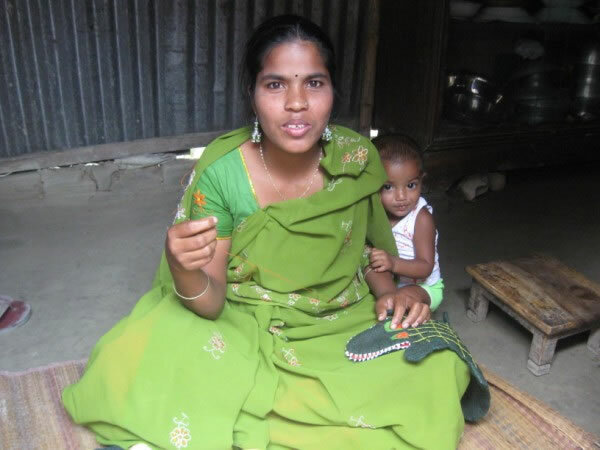 to provide skill training and an income to women especially those who are uneducated and destitute. 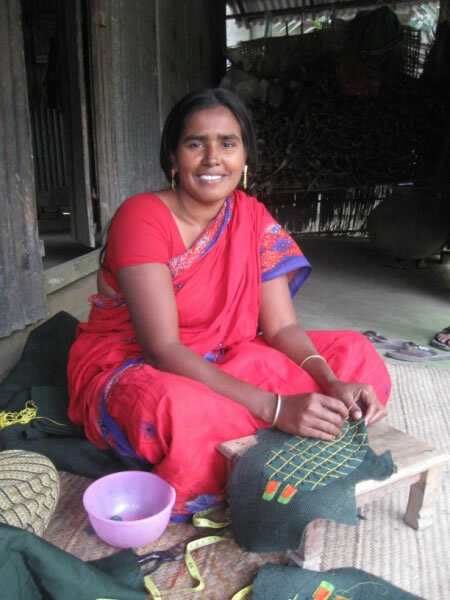 to develop markets for the products produced by the women at the centre. Y.W.C.A. 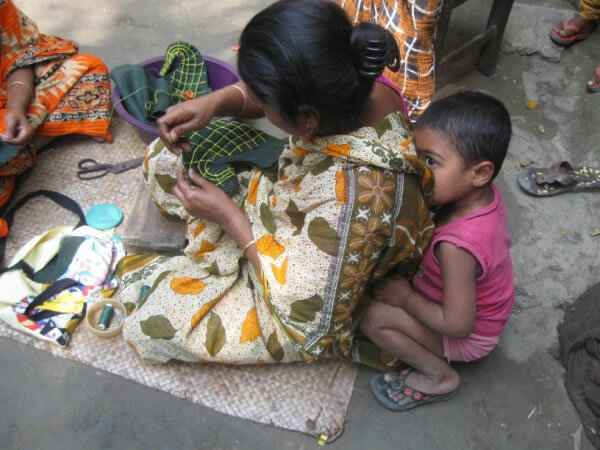 Dhaka In 1973, The YWCA, Dhaka opened a jute craft centre.The aim was to provide training and job opportunities for women, especially those who are uneducated and destitute. Today about 450 ladies attend the centre. 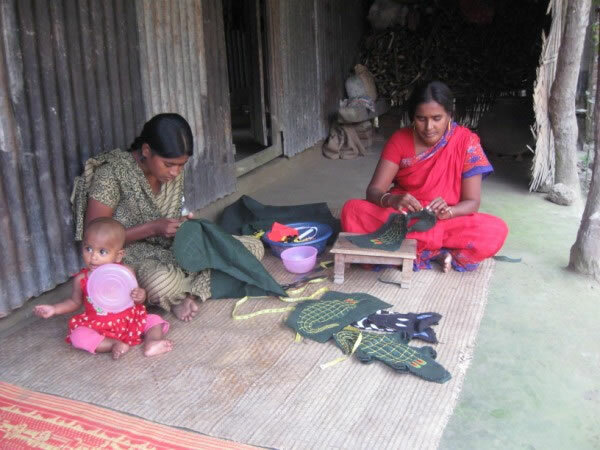 The ladies at the centre make a diverse range of colourful items by hand sewing cotton poplin onto jute material. There is a room at the Centre where the ladies finish the products by sewing them up on treadle sewing machines. The diverse range of hand puppets are extremely popular. The wall pocket tidies with a multitude of different designs are practical accessories for every room in the house. The ladies also make other practical home accessories,decorations, toys and hand embroidered aari items.